I just got back from a trip to Portland, OR with a few of my friends and just wanted to post a few comments and suggestions of places that you may want to visit in case any of you are heading up there in the future. If Portland is not on your beer radar it probably should be. While we were up there, a Lift driver mentioned to us that Portland now has 98 breweries, which is the most of any city in the United States. I am not sure if either of the statements that he made were true, but I can tell you this, Portland has A LOT of breweries! 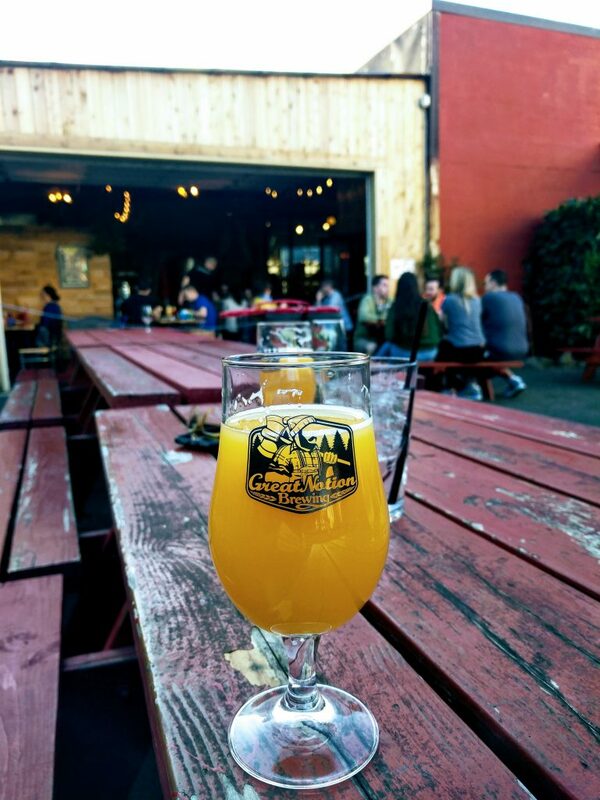 If you only had time to see one of them, I would suggest that you visit Great Notion Brewing! 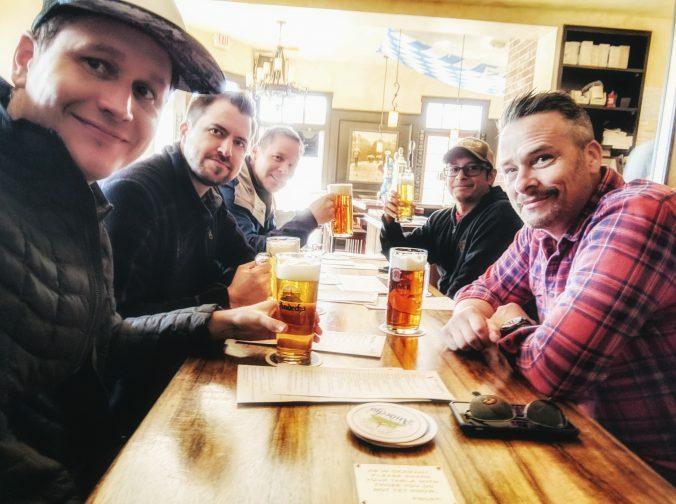 So why Great Notion Brewing? Well, for the beer. Their beer is so good, my friends and I visited the brewery 3 times and we were only there for 4 days. For a brewery with such a small brewing space, they push out several great beers. If I recall correctly, when we were there they had at least 8 of their own beers on tap, plus 2 from other local breweries. They had everything from a super juicy NEIPA to a Maple Syrup Stout that was just incredible. I personally got hooked on their “Cuddle” NEIPA. To top things off, the folks who work there were helpful and friendly and the crowd was relaxed and down to earth. The only bad part about the brewery is that they are so small that they do not have any distribution in California and I am unlikely to try it again until I have the chance to visit Portland next. Another great destination on my list is not a brewery, but you will find excellent beer there. It is a German Restaurant / Bar called Stammtisch. 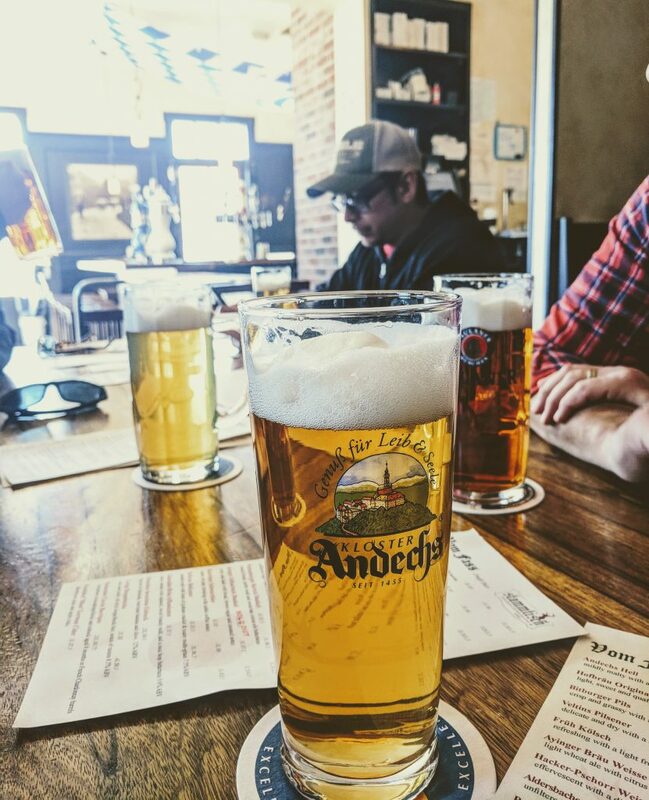 I happen to enjoy German Beer and German Food and was excited to visit their location. If you do as well, this is a great spot to add to your list. 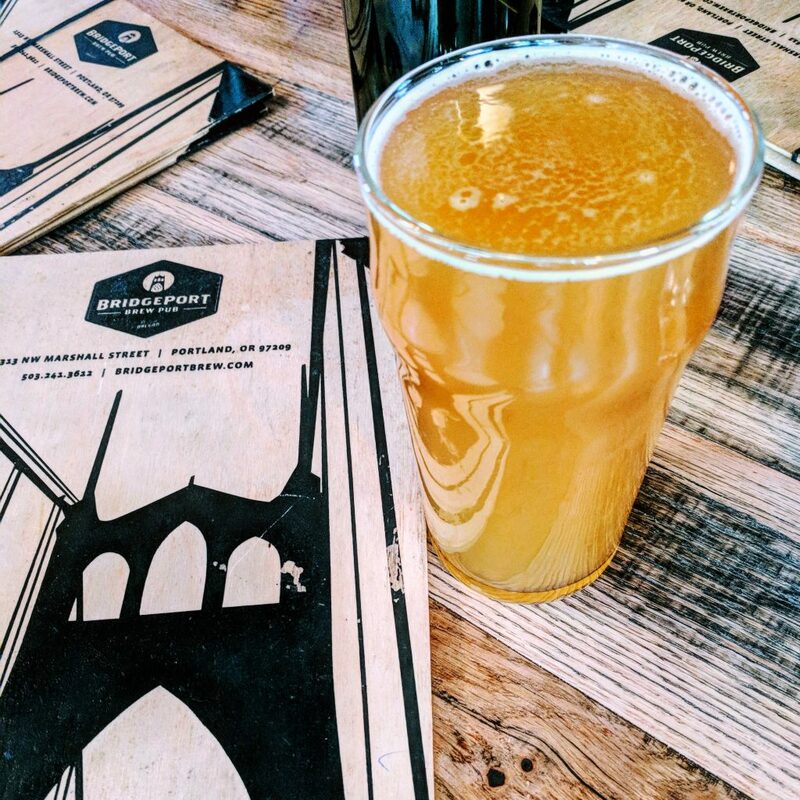 After a failed hike attempt at Multnomah Falls, due to last years fires in the Columbia Gorge, we headed back to Portland for lunch at Stammtisch. It had just opened, so there we were some of the first people to arrive and we got a great table. The people who work there were supper friendly and happily recommend some of their favorite beers for us to try. Everything from the beer to the chicken schnitzel sandwich was fantastic! Bridgeport Brewing, is another notable destination that we visited while there. They had a giant beer selection and a large / beautiful establishment. We unfortunately did not have much free time to spend there and for that reason could not take advantage of all of the beers they had to offer. That is why they are on my list of breweries to check out again when I am in Portland next. Bridgeport had a wide variety of IPA’s on their menu, from straight up West Coast to New England Haze. Culmination Brewing is a smaller sized brewery in Portland, but they are putting out some great beers. I sampled a variety of them, including a super clean table saison featured in the image above, a Marrionberry Sour and a NEIPA. All of them were quality beers. When it boils down to it, with approximately 98 breweries in the area, you can’t really go wrong. If you do not like the beer at one brewery, walk a few blocks down the street and you are sure to find one that has something you will like. 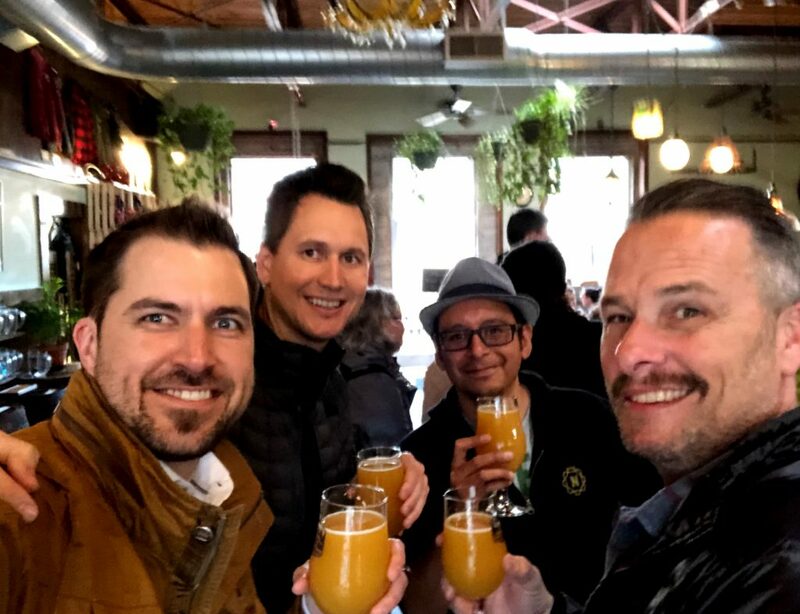 While we were there, we hit Modern Times, who now has a brewery in Portland, and we also hit up Cascade which is a sour beer lovers dream. 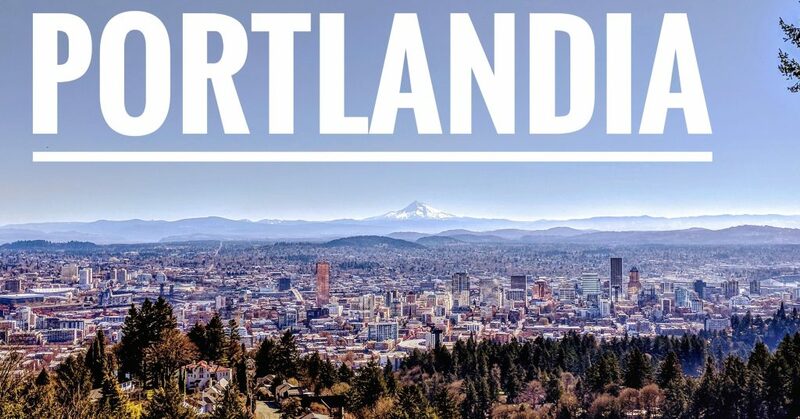 So if you love beer, I suggest you book a plane ticket to Portland as soon as you have the chance.